Exciting news. 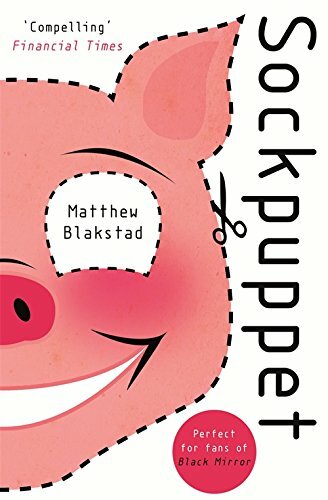 In a moment of #MayMadness, Amazon is selling Sockpuppet, my riotous thriller for the internet age, for just 99p. This is part of the run-up to the publication of my second novel, Lucky Ghost, in July. Buy now while stock last!